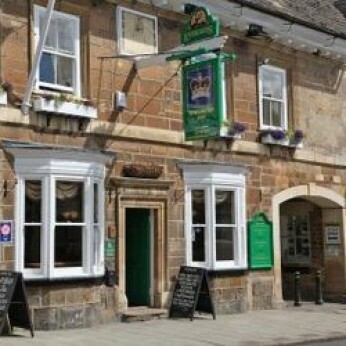 The Crown Inn dates back to 1739, when two separate dwellings were altered to make the one building. It offers up to seven ales many of which are from Everards and good quality, home-cooked food in the bar and restaurant and live music plays regularly. The pub is home to a local dominoes team. En-suite accommodation is available. Winner of many CAMRA awards including Rutland CAMRA Pub of the Year 2014.